Can’t find a woodworking class that fits your schedule? Or do you have a custom project in mind? 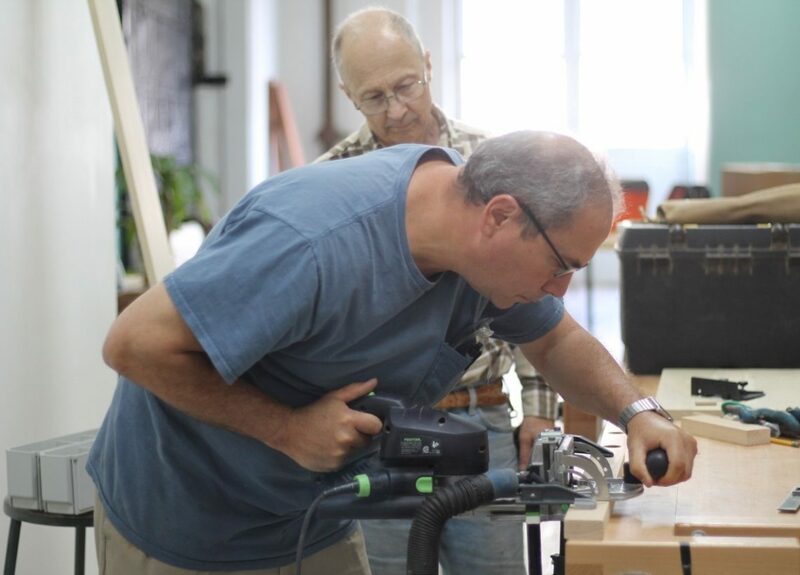 We offer private woodworking lessons at our joint in Hoboken, New Jersey. Just one PATH stop away from NYC and Jersey City. Please provide any details of the class date or project you were looking to start. We are open to all ideas!